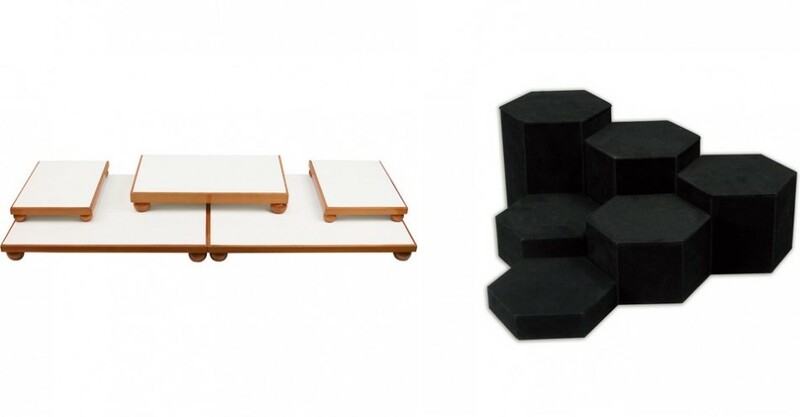 What can make your jewelry shop more interesting than to redesign its interior and give it a summer vibe? You don’t need to change the whole look of your shop in order to this or need to do a re-paint job, all you have to do is be creative and put on designs, jewelry displays and jewelries that can remind your potential buyers of summer, the beach and the laid-back feeling it has. 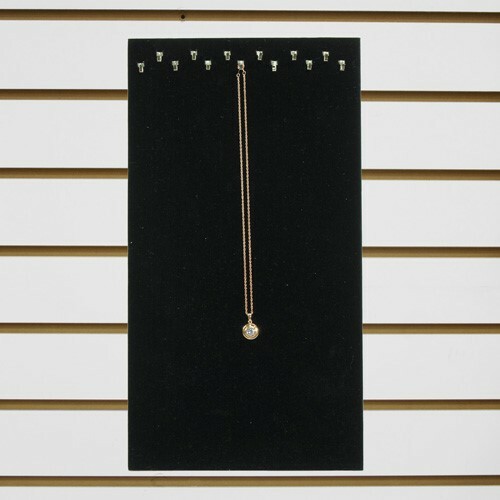 To help you with this, here are some of NileCorp’s necklace and jewelry display that can help you give that summer vibe to your jewelry shop. 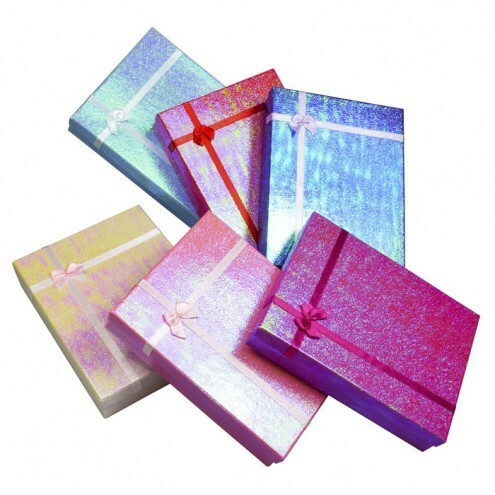 Place your new jewelry collection on them and attract your customers’ attention. 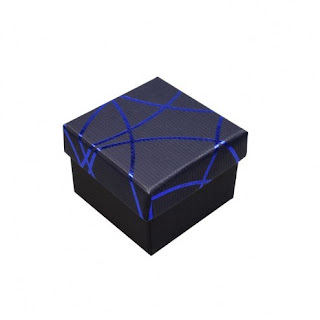 The Mannequin Display is paper sculpted and wrapped by woven natural fiber. Color and sizes may vary slightly since they are handmade. Its color reminds you of the color of the sand and the beach. 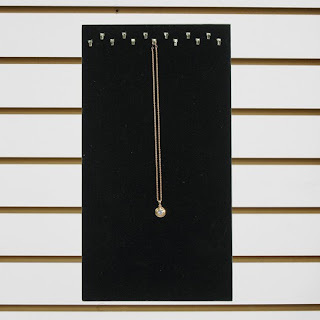 Display some chic necklace jewelry to compliment the display. 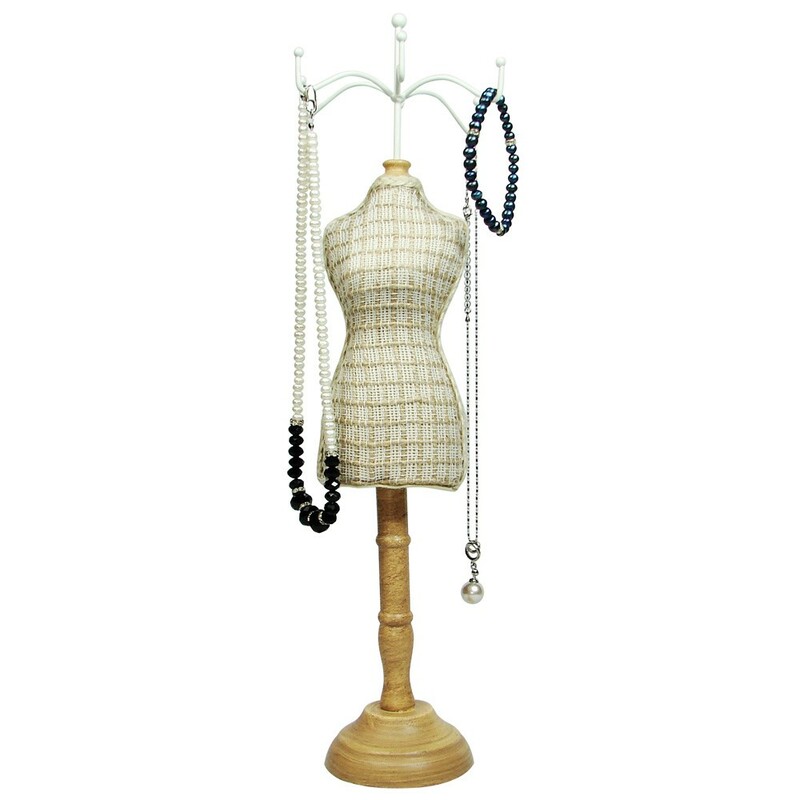 The Fabric Covered Mini Mannequin is a chic piece of jewelry display where you can put on necklaces and bracelets in order. 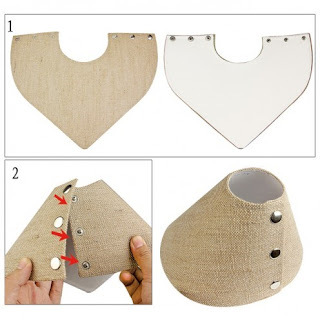 It has a simple style, designed with linen and has a dimension of 3"W x15 1/2"H.
Want something that you can just put on display every summer and hide once autumn or winter starts? 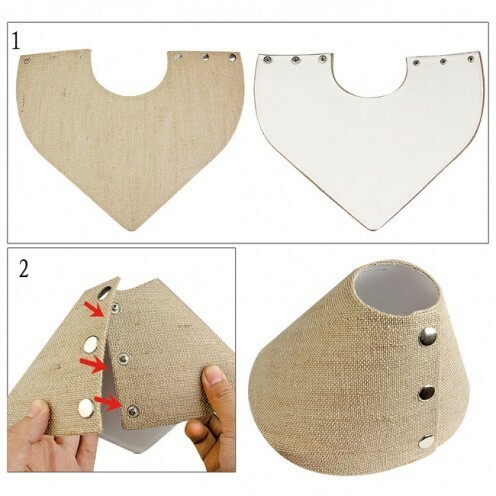 Then the Linen Collapsible Bust display is the thing you’re looking for. It’s easy to set up and be display at once on your shop. And when summer is over, you can easily keep it on a drawer. Are you going out of town this week—perhaps to have a family vacation or to attend a gathering with some friends? 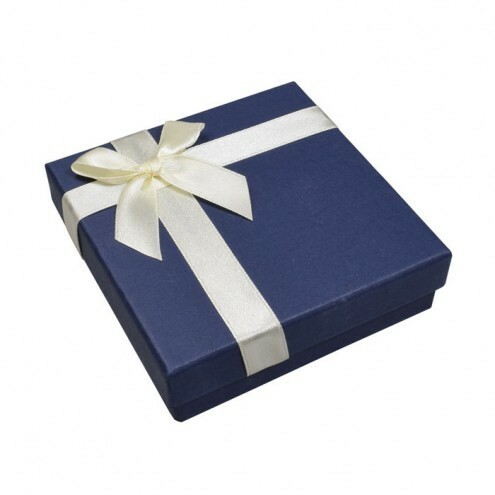 Then bringing a few jewelries is a must, especially if you’re attending a special occasion like your relative’s wedding or anniversary. 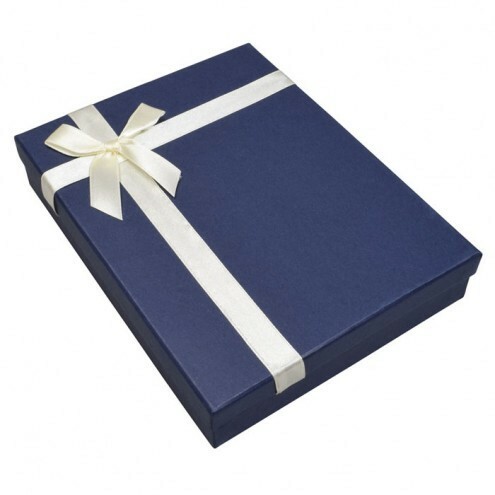 NileCorp, your home for a vast array of jewelry display, offers a complete line of jewelry display for different kinds of jewelry including jewelry cases. Below are some of the best-selling jewelry cases we have to keep your collection safe and protected on your travel. 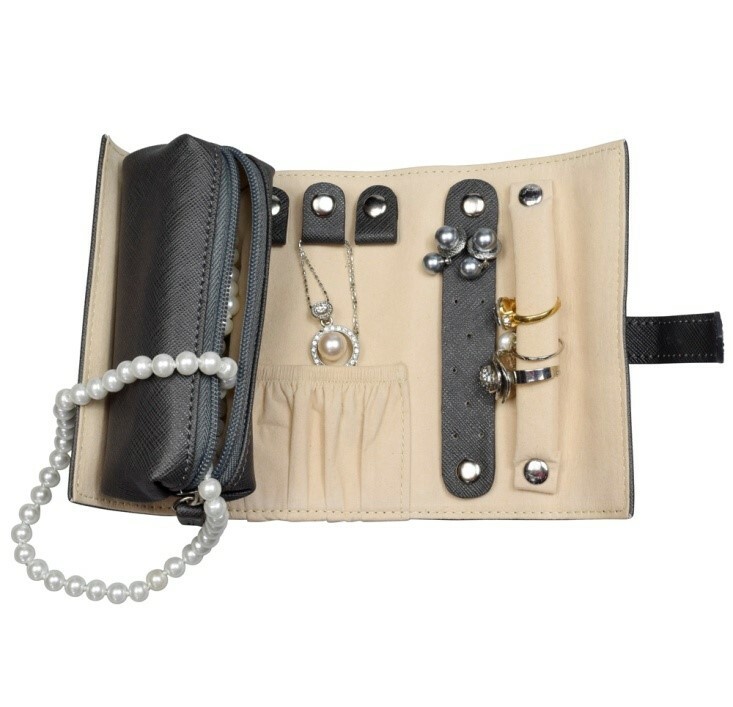 A secured jewelry organizer case with chain snaps to keep your jewelry safe, it also features a ring section, 2 velvet pads, versatile pouches and a spacious dimension of 1/8"W x 8 1/2"D x 2 1/4"H, each. 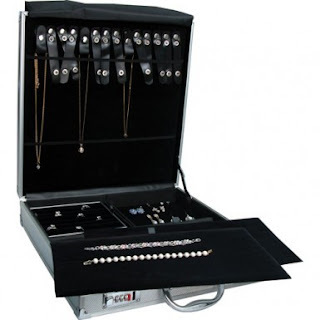 This Aluminum Jewelry Case is designed to organize your jewelry properly while keeping it secure as well. 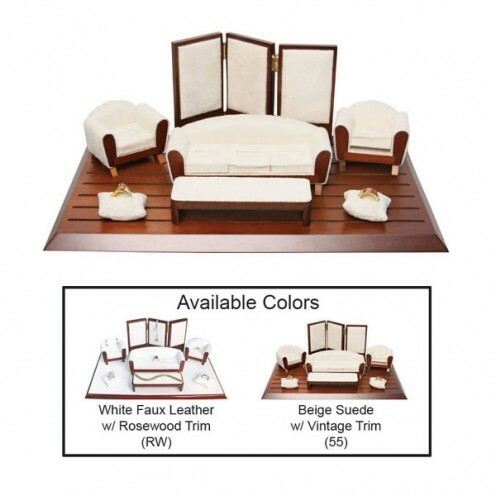 It features multiple chain snaps, slotted ring tray, 3-tiered earring pad, 2 velvet pads comes with 3 digit combination locks. 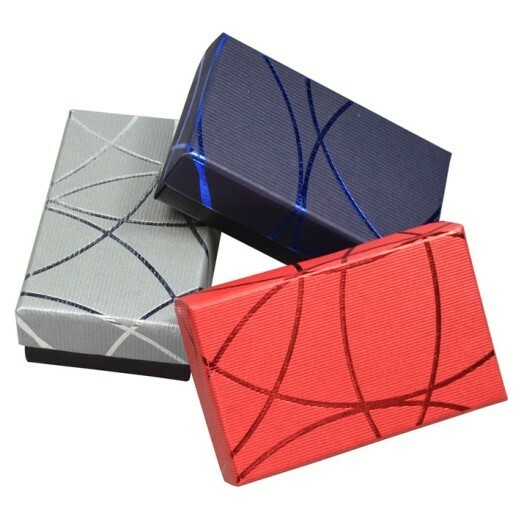 It has a dimension of 15 1/4"L x 15 1/4"W x 3 1/4"H, each. This Aluminum Carrying Case comes with a pull-out handle. 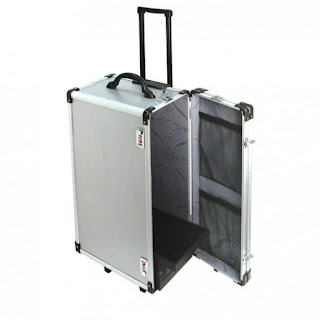 With this you can transport your sample trays and standard full-size trays with ease. 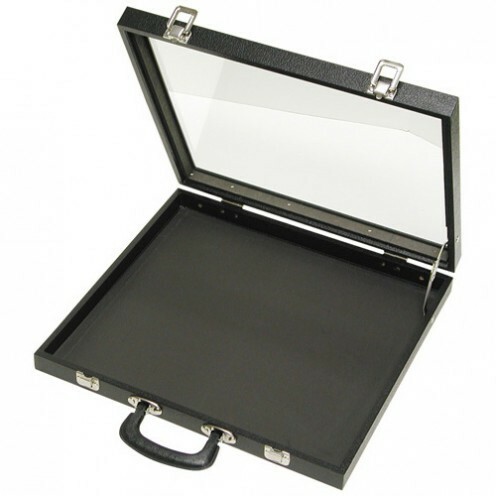 It has a combination lock and a dimension of 16 3/8"W x 9 3/8"D x 26"H.
This classy Glass View Lid Carrying Case is perfect for those who want to store and pack their jewelries but keep their eyes on them. 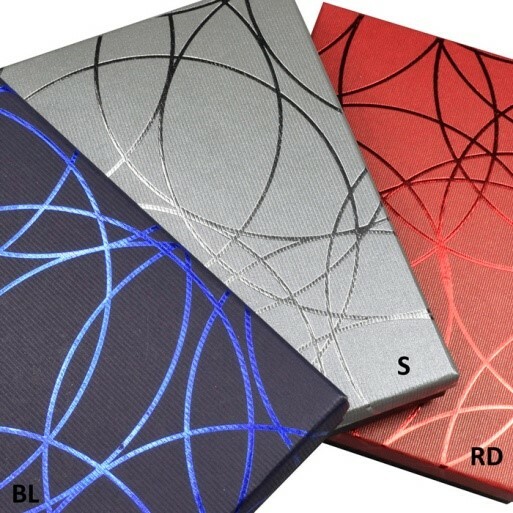 It's spacious and has a dimension of 16 1/4"W x 15"D x 2 1/8"H, each. This steel grey leatherette jewelry roll features a soft beige suede lining to protect your jewelry which contains soft beige suede lining to protect your jewelry. 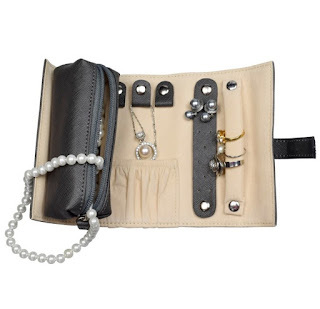 It also has a 3 PU leather snap tabs for keeping necklaces tangle free, a detachable PU leather strip with eleven holes for holding earrings, a detachable suede strip for holding rings, and a suede pocket for storing other accessories. It measures up to 5 1/2"W x 3" Dia. Thinking of a new theme this month to attract customers to your jewelry store? Then how about a summer-theme design for your jewelry shop this season, and try changing those dry-colored display into colorful ones. 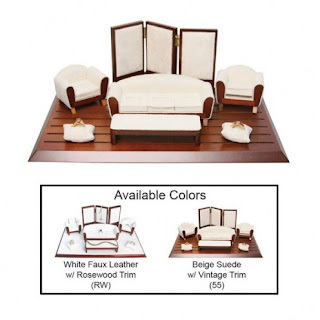 Summer is all about fun and colors, a season of warmth and enjoyment, and that’s what your store needs to showcase in order to pique the interest of passerby. 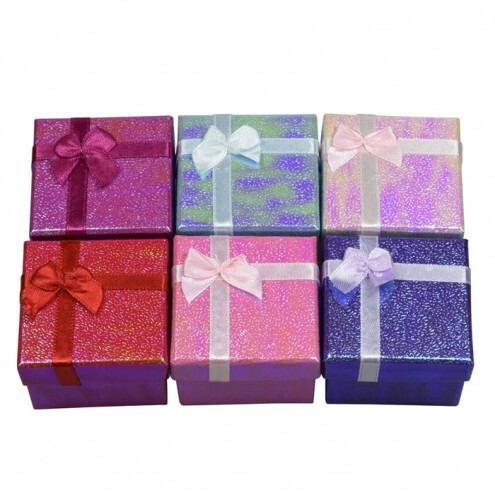 In order to do that, here are some ideas that will surely help you with your store’s makeover. Colorful Jewelry Display is a Must! 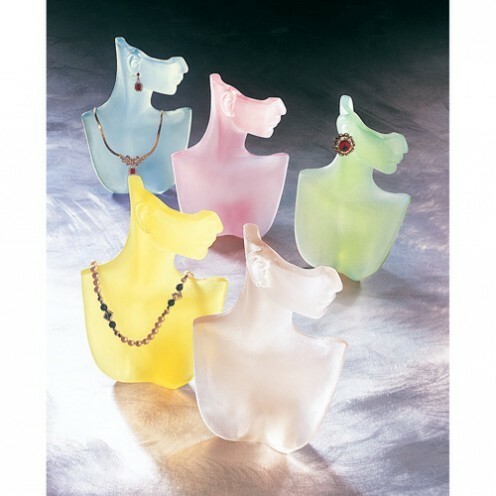 This Polystrene Frosted Colored Bust Display is available in a variety of colors including pink, green, clear, blue and yellow. 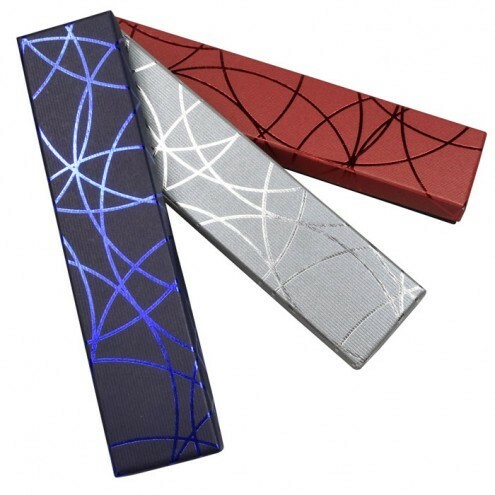 Their distinctive colors are sure a cure for any eyesore. You can use these bust display for your colorful jewelry set. 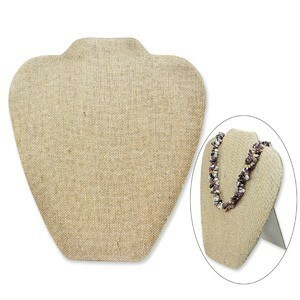 Aside from colored jewelry displays, you can also use burlap linen displays. With their colors strikingly similar to the sand, turquoise and blue hued jewelries will surely standout and easily attract attention. Don’t Be Afraid to Try DIYs! 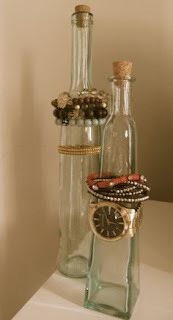 This DIY bottle jewelry display makes bracelets and watches so easy to see and organized. You can also stick fresh flowers in the bottles too! 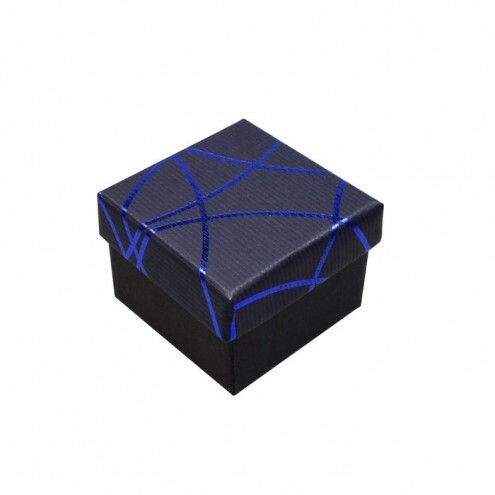 You can also put a letter inside it for added design and granules of sand as well. Just be creative and I’m sure you can pull out a prettier DIY bottle jewelry display than this. 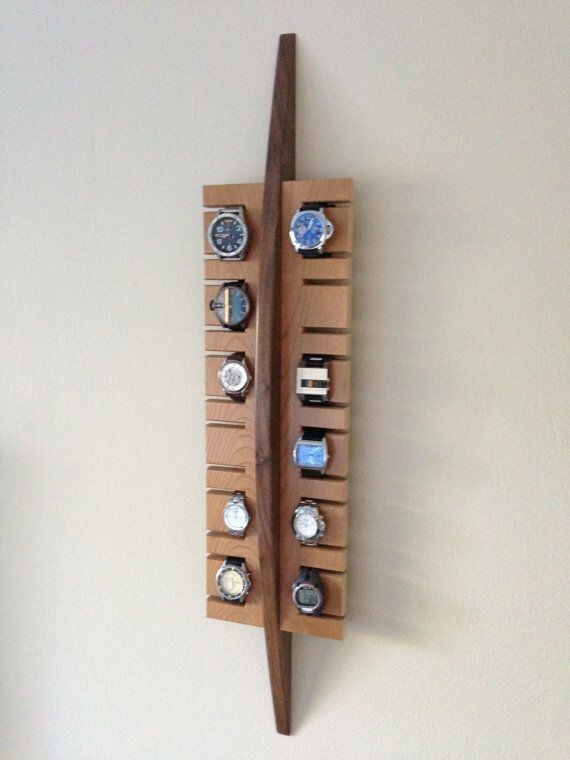 Here’s another, a handmade surf inspired watch display rack in solid walnut and cherry wood that you can make or you can buy from Etsy for the price of £91.55. 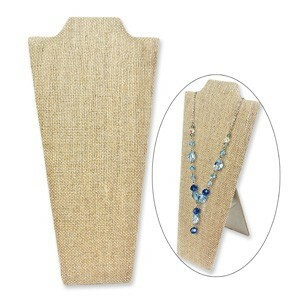 And lastly, bring out your turquoise or summer-designed jewelry! With your summer-themed jewelry displays already on place, you can now put your summer jewelry collection on them. Be careful on putting the right colored jewelry on a certain display by playing with the contrasts of both the jewelry and the display. With these tips, I’m sure your summer-theme design will come out nicely.